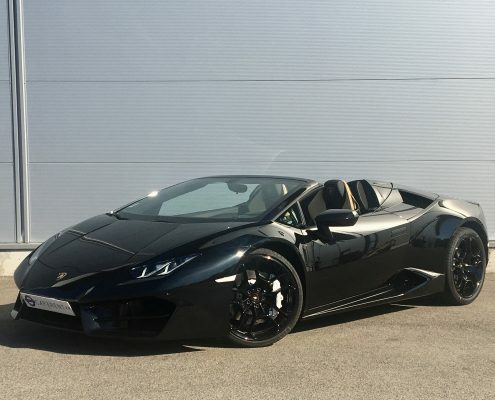 are waiting for you – Car4rent Luxury Vehicle Hire Cannes Monaco. Feel free driving hair in the wind on the fantastic French Riviera roads. 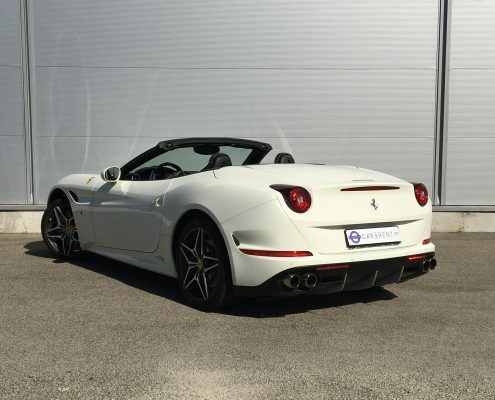 Car4rent Luxury Vehicle Hire French Riviera Cannes – Monaco – Saint-Tropez & Nice airport. 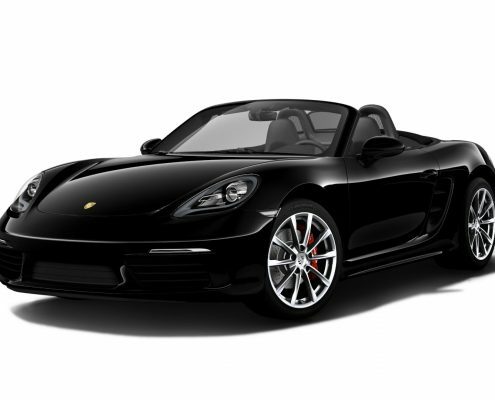 Car4rent provides unparalleled service to the leisure and business industries through a combination of extremely competitive pricing and excellent customer service. Let your dream come true. Don’t just dream it, bid it! Have a few hours between daytime clubs and casino all nighters? 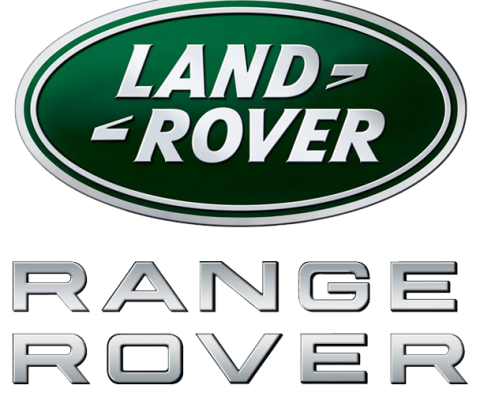 Try one of our driving experiences. 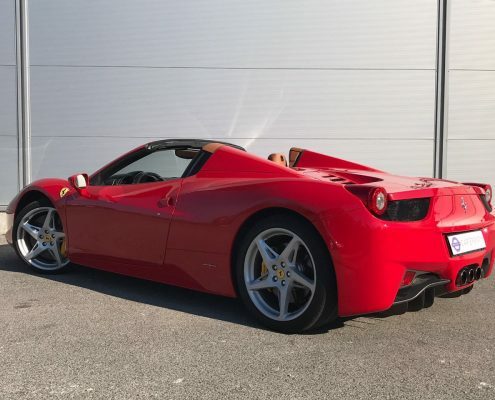 There’s no doubt that the cars built by the Italian manufacturer are the most desirable drop-top. Price : from 1.600 € day. 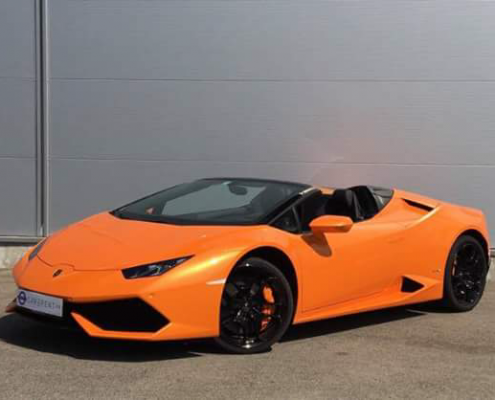 Make your choice from our range Lamborghini. 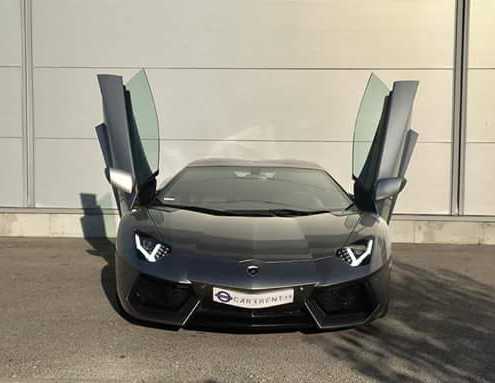 Lamborghini Aventador Roadster LP700-4 (4WD) represents the state of the art in terms of sportiness. 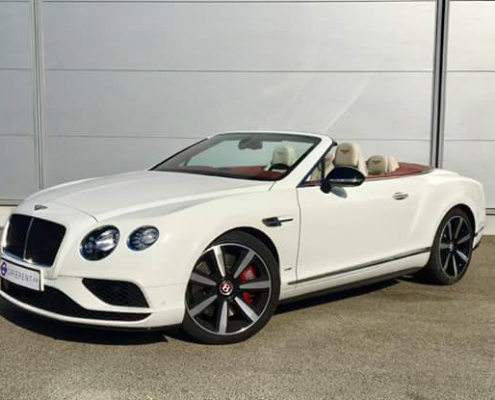 The extraordinary beating heart of the model is its iconic V12 engine with 700bhp. 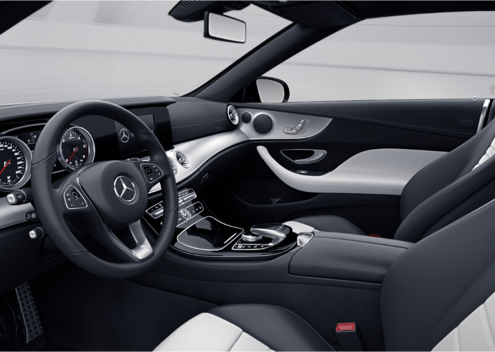 Mercedes-Benz has a long tradition of open sports cars. 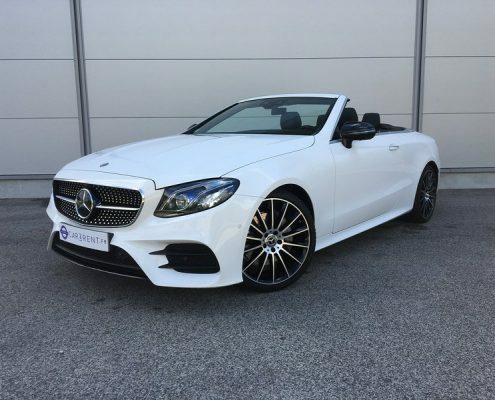 Enjoy an unrivaled open-top driving experience with the range of convertible cars from Mercedes-Benz. 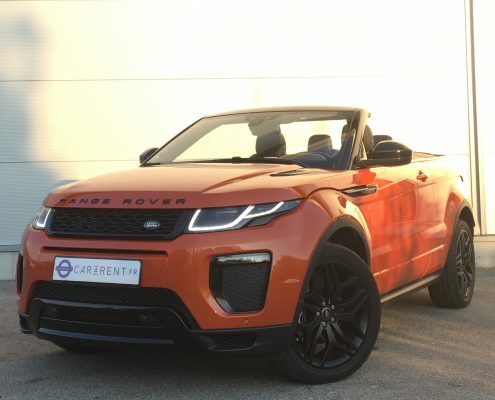 Featuring a range of Cabriolet & Roadster designs. 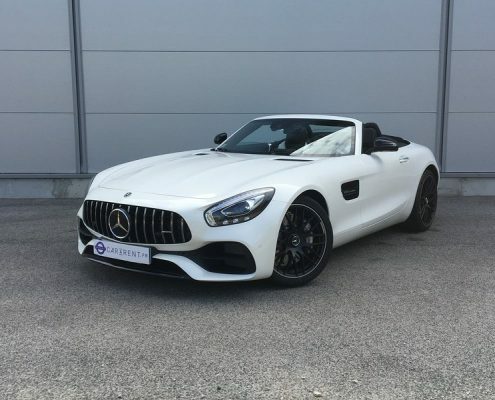 Mercedes AMG GT roadster, 476bhp, white. 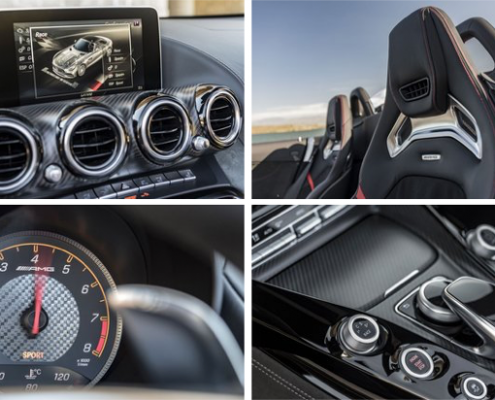 The roofectomy works well, because the AMG GT was designed from the outset to be a roadster. The compact, muscular rear end works well with the long hood and the low profile. 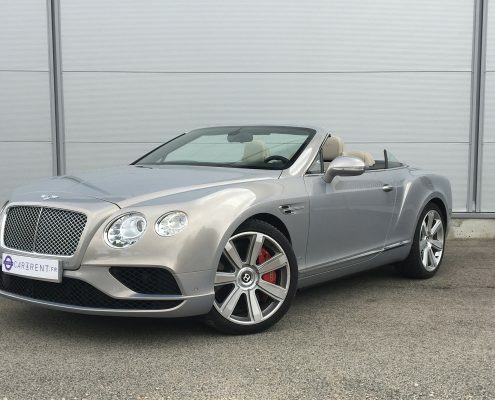 This is a sports car that evokes classic roadsters of the 1950s and ’60s. 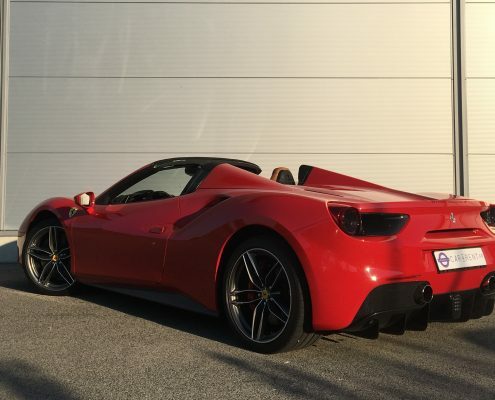 The best all-around sports car in the world. What else? 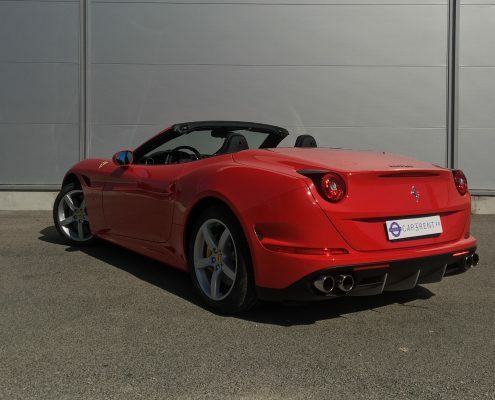 Come and drive in French Riviera, experience the amazing sights and sounds of the iconic sports car. 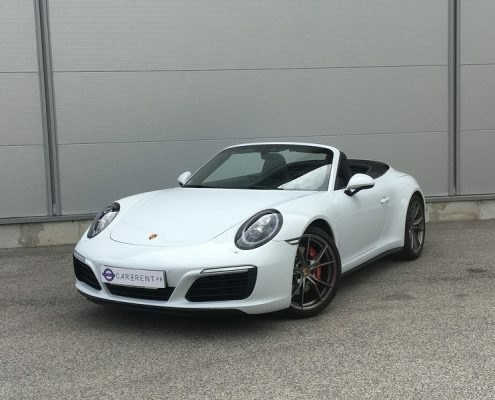 You’ll never forget the feel of the naturally aspirated boxer engine and the sound of the sport exhaust. 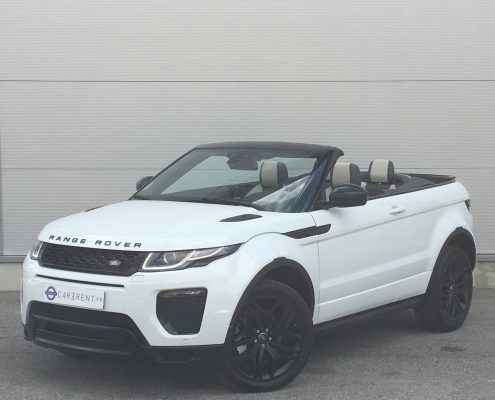 The Range Rover Evoque Convertible is something of an oddity, combining the lofty driving position and go anywhere ability of a 4×4 with the pose factor of a convertible. Although it doesn’t have any direct rivals! 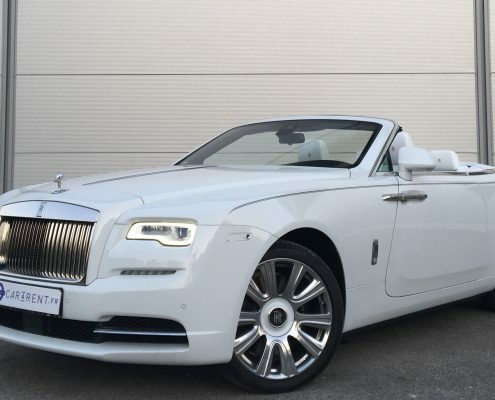 The emblematic flagship of British Manufacturer Rolls Royce is the classic luxury make of very high-quality, luxurious, and prestigious British car. 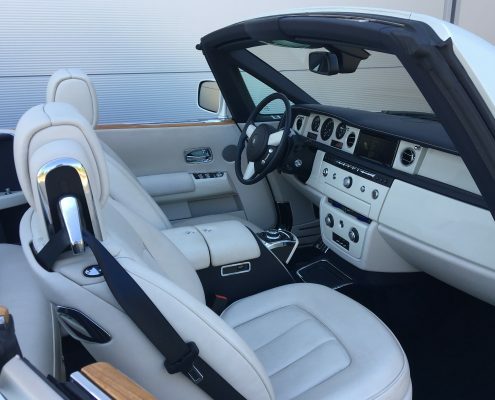 The new convertible from Rolls-Royce is packed with surprises. 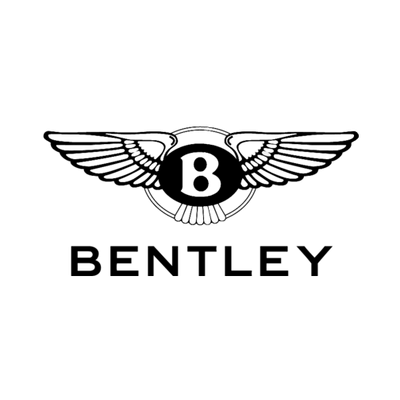 The biggest being that not everyone hates you. The Rolls-Royce company is no longer British-owned, although the Dawn is a fresh start for Rolls, it doesn’t deviate much from the template laid down by BMW when it took over the helm of the great British marque in 1999. 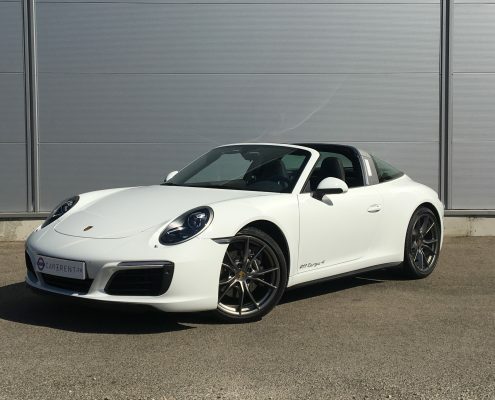 Prix : from de 3.200€/day. 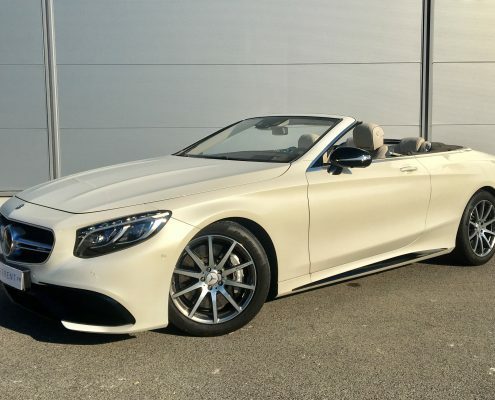 Need an advice to hire a luxury convertible ? For any enquiries please use our contact form.